For our August meeting slot on Sunday, August 10, we’re continuing with our summer theme of building relationships. 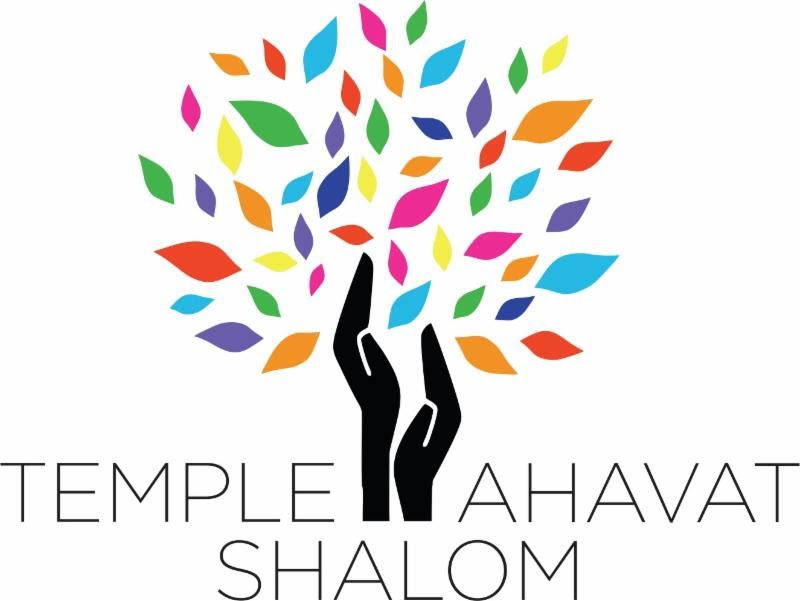 This time, we’re inviting the men of Temple Ahavat Shalom and their families to join us at the Valley Cultural Center in Woodland Hills for their Sunday Afternoon concert series. Bring a blanket, a picnic dinner, and park accoutrements (frisbees, travel games) and come and spend a summer evening listening to the music of Queen Nation, a tribute band that pays homage to the golden age of vintage Queen concerts. The VCC concert is free. We’ll be aiming to meet around 4:30 PM; the concert starts at 6 PM and ends at 8 PM. We will attempt to have some sort of MoTAS banner or sign so you can find us. We will attempt to be near the trees. Concerts on the Green are held at the Lou Bredlow Pavilion in Warner Park at 5800 Topanga Canyon Blvd., in Woodland Hills. There is plenty of room for a late afternoon picnic with the family while being entertained by headline performers. Parking for Concerts on the Green is available in the parking structure directly behind the stage on Califa Street for $10. Additional parking is available on Owensmouth Avenue in either parking structure between Califa and Oxnard. (see map). Signs are clearly posted. Carpooling is encouraged; those who wish to carpool should contact Daniel Faigin (a dedicated vanpooler) and he’ll coordinate the pools.